Operations & Marketing Manager IICRC 160672 Will lives in Evanston,IL and is available 24 hours a day to assist in any water/mold/fire/smoke damage issue that you may have.He has 8 years of experience in the Disaster recovery industry and is always willing to go above and beyond the call of duty for the customer. 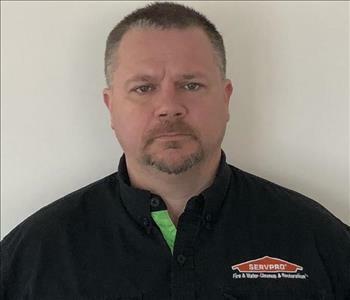 Chris Davis is the Production Manager at SERVPRO of Winnetka/Wilmette/Skokie. Chris is available 24 hours a day for emergency water extraction. Dave has IICRC certifications in Water Restoration, Fire & Smoke Restoration, Odor Control and Applied Microbial Remediation. Chris also has vast experience in carpet and hard surface cleaning and restoration. He has been in the industry for 4 years. His efficiency on jobs, both large and small, and willingness to go above and beyond for our customers have made him an integral part of the company. 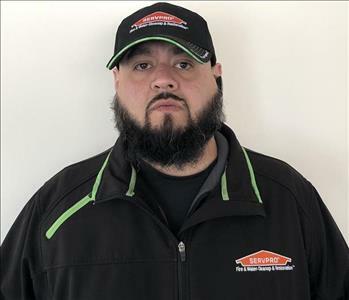 Ed Paramo is a Technician at SERVPRO of Winnetka/Wilmette/Skokie. 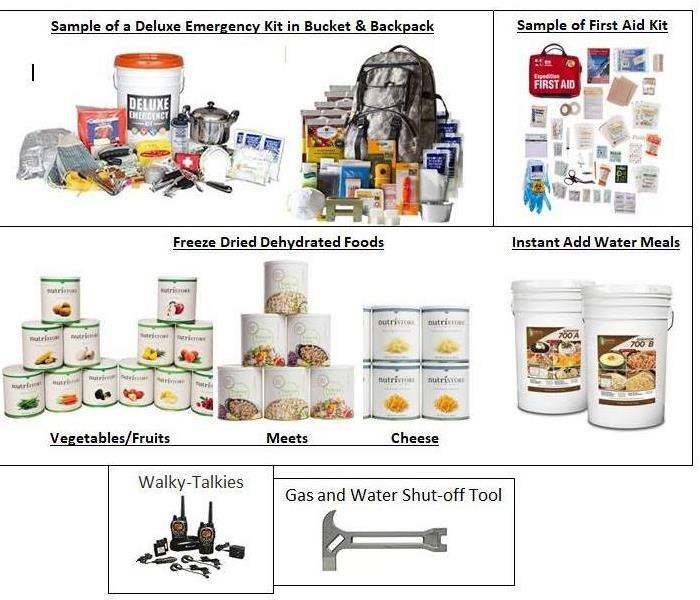 Ed is available 24 hours a day for emergency water extraction. 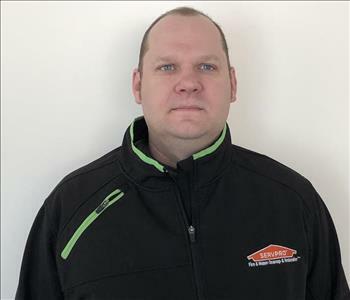 He has several years of experience and has his certification from the Institute of Inspection Cleaning and Restoration Certification (IICRC) for Water Damage Restoration. 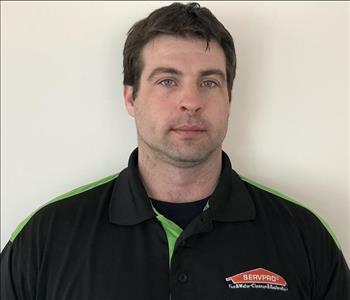 Brian Savage is a Technician at SERVPRO of Winnetka/Wilmette/Skokie. Brian is available 24 hours a day for emergency water extraction. 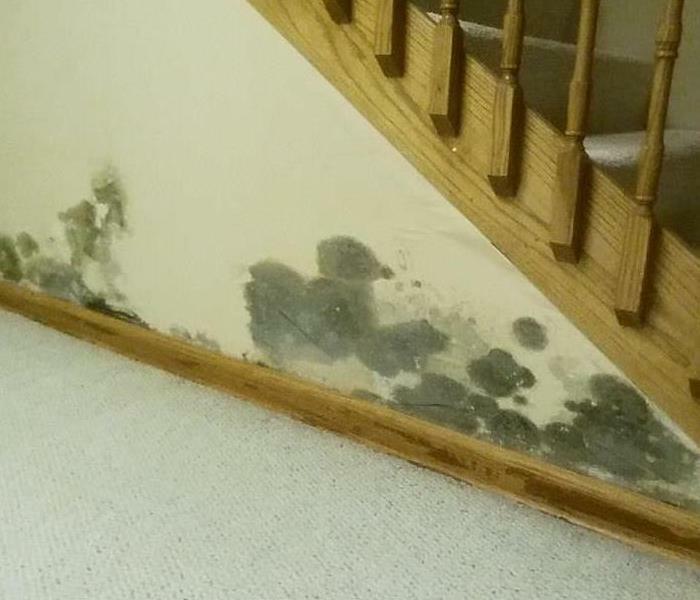 He has several years of experience and has his certification from the Institute of Inspection Cleaning and Restoration Certification (IICRC) for Water Damage Restoration.